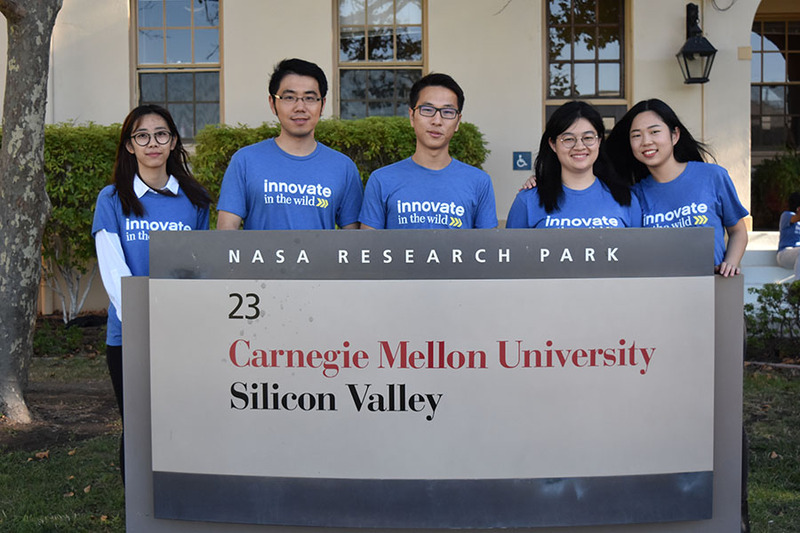 INI students are working alongside CMU Silicon Valley faculty and NASA researchers to optimize flight departure and arrival schedules by using simulation and AI technologies. Anyone who has flown knows what it’s like to sit for hours at the airport, watching the minutes tick by as flights keep getting delayed later and later. 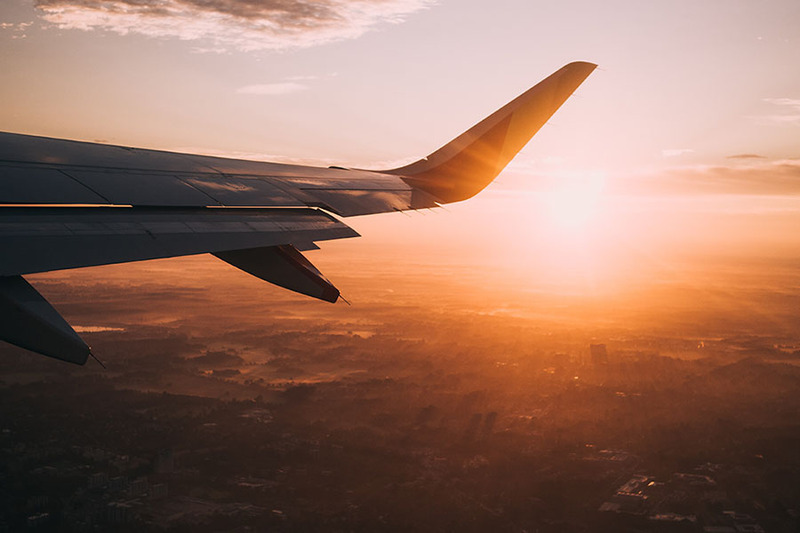 It’s an issue that happens quite frequently—changing factors such as weather and delays at other airports affect flight arrivals and departures. Additionally, almost all of the scheduling decisions are made by human operators and there is no overarching automated tool that schedulers use to make these decisions. A team of researchers at Carnegie Mellon University Silicon Valley is creating a scheduling system using simulation and artificial intelligence technologies to increase safety by avoiding conflicts, accounting for uncertainty, reducing delays, and taking the load off of the human operator. The tool will optimize flight schedules from the gate to the runway. CMU-SV/CyLab Professor Corina Pasareanu and NASA researcher Bob Morris have been collaborating with teams of Information Networking Institute (INI) students on this project as part of the students’ practicum. The question they’re asking—how can we use techniques like artificial intelligence to automate scheduling that will increase safety and reduce delays? Last year’s practicum team began by creating a simulator that captures and visualizes real-world data to describe where planes may be at any given point in time in one terminal. Using data from the San Francisco International Airport (SFO) and from Google maps, they wrote algorithms that describe the planes’ movement in real time. Then, a scheduling algorithm uses data from the simulation to suggest a schedule that avoids conflicts while still allowing the planes to take off as soon as possible. 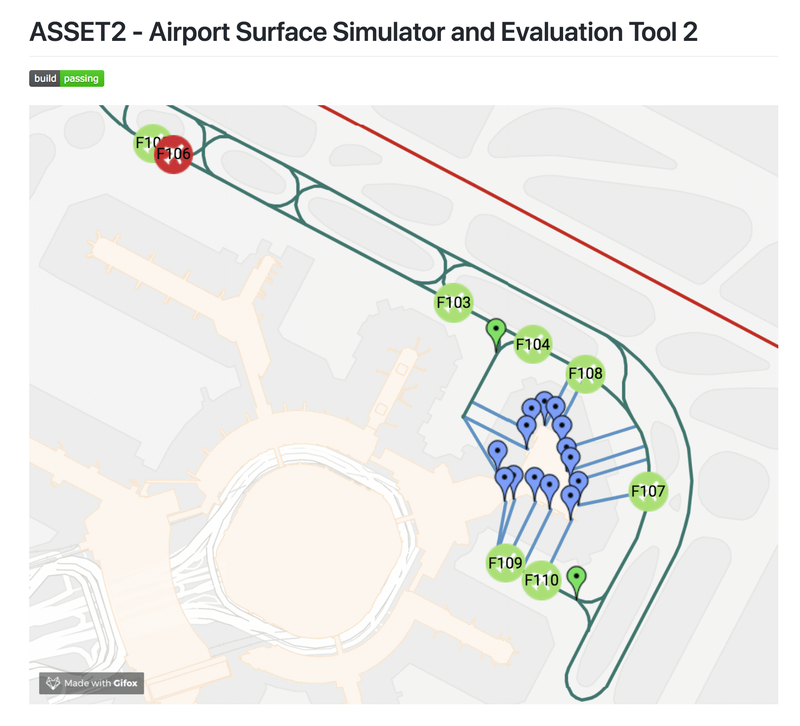 The current team, including INI bicoastal students Zhongyi Tong, Mimi Gong, Weizi Liu, Leo Yi, and Zi Liang, is expanding the simulation to account for both arrivals and departures for the entire SFO airport. They also hope to generalize it for use in any large airport. The current practicum team include (from left to right) INI master’s students Mimi Gong, Liangchen Yi, Zhongyi Tong, Zi Liang and Weizi Liu. The system is a tool for human schedulers to use to inform scheduling decisions. Say the human operator updates the schedule every 15 minutes. During that 15 minutes, the simulation runs a visual representation of the surface of the airport and all of the planes. The scheduler algorithm uses that info to suggest times and gates for each aircraft. The human scheduler will still assign the plane to the gate and the runway, but the simulation and scheduling system can reduce the manual work done by the human and optimize the flight schedule by taking changes and uncertainties into account. Once the team has expanded the capabilities of the simulation and scheduling system, the goal is to present the project to SFO in hopes of future adoption. If adopted, the project will impact almost anyone who flies by reducing the amount of time aircraft have to wait at the gate or on the runway. Visualization component of the simulation tool. Practicum projects are an outstanding way for companies to work with the smartest minds at CMU in order to develop and improve ideas. Students leverage their background and experience to provide novel approaches to a project that will have meaningful impact on the company. Sponsoring a practicum grants companies early access to exceptionally qualified INI students. From pitching project proposals to the entire pool of talented INI students to working closely with a small project team, the practicum environment is ideal for evaluation and recruiting. Want to chat about this opportunity? Contact the INI practicum team by email or 412-268-9292 with questions.